Like the video? Subscribe now to get a new one every day!  Access to all videos for just $1.99 a month. First week for free! Cryptocurrency Market Map: What’s the Difference Between Bitcoin, Ethereum, Litecoin, and Other Cryptos? If cryptocurrency is so popular now, why is it so hard to use? Spoiler alert: it’s not! 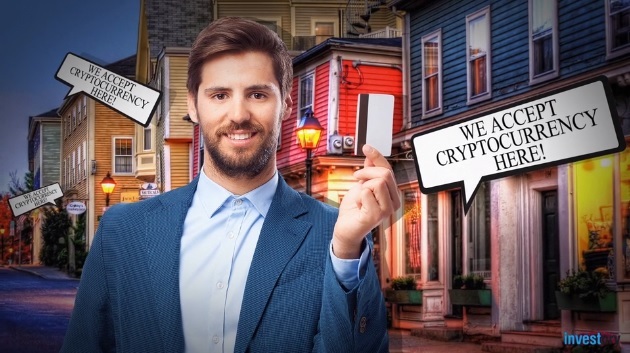 The practical uses for all types of cryptocurrency are growing at an explosive rate, so check out some of them now to help determine what fits your personality the best. You might look at a list of all the different cryptocurrencies and think, “Why are there so many of them?” Well, that’s not exactly an easy question to answer. Let’s put it this way: you know when you walk down the aisle at the grocery store and see several different brands selling the same type of milk? Cryptocurrency is not like that. Each one has its own unique function that one can use for a variety of practical situations. So, how do you know which one’s right for you? Let’s figure it out. For most people out there, they simply want to know how to buy things with their cryptocurrency. Until recently, it wasn’t always so easy. Now, there are more than enough options to use digital currency as a method of payment. Take crypto debit cards, for example. Companies like Xapo and Bitpay created a card that links up to your digital currency wallet and lets you spend money just like a Visa or Mastercard. If that’s not for you, then go right to the source. There are a growing number of companies like Microsoft and Expedia accepting payments in digital currency right on their websites. As the value of cryptocurrency continues to grow, so does its infrastructure. Digital currency wallets are a key part of this. There are a lot of good options out there, but one of the most unique and interesting is Abra. The smartphone-based app lets you buy, sell, hold, or pay with Bitcoin all in one easy and secure place, but don’t stop there! You can store bitcoins, Ethereum, and altcoins on the Ledger Nano S wallet or convert all coins to whatever you what with the Exodus wallet. Each wallet has its own unique function that helps make using digital currency more practical. As the value of cryptocurrency continues to grow, so does the value of its infrastructure. Digital currency wallets play a key part in the cryptocurrency infrastructure. There are plenty of digital currency wallet options available, but two of the more unique and interesting wallets are Ripple and Ethereum. Ripple is an all-in-one cryptocurrency and payment network that helps big banks and financial institutions transfer money and other assets. All transactions are stored on the decentralized Ripple Ledger. Much like Ripple, Ethereum is both a cryptocurrency and an open software platform that uses blockchain technology. For Ethereum, developers can build decentralized applications (called "dapps") on the Ethernet platform. The key takeaway is that Ethereum and Ripple allow for more value than other cryptocurrencies on the market. These two open-source platforms allow for the construction of real infrastructure for many other projects. Do you have a great idea for a new cryptocurrency but are having trouble raising money? Well, you don’t have to worry so much in the crypto world with Initial Coin Offerings (ICO). ICO is a practical fundraising tool that helps you trade future coins in exchange for cryptocurrencies of real, immediate value. So, let's say you want to invest in your friend's new coin called “SuperDuper Coin” or something. All you have to do is give the ICO in something like Bitcoin or Ethereum, and then, in exchange, you get SuperDuper Coin. Ultimately, it’s a great way to raise money without regulations. 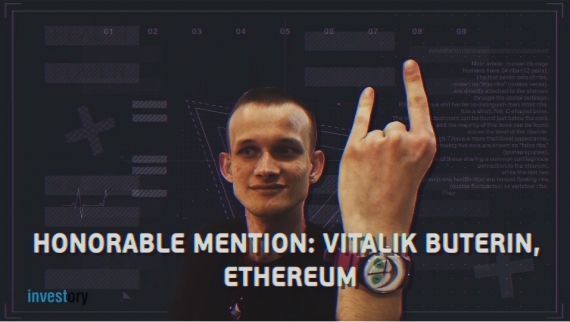 Ethereum founder Vitalik Buterin saw much more potential in blockchain technology than just cryptocurrency. That’s why he created Ethereum and unlocked a whole new world of practical uses for blockchain. Essentially, he created a platform for developers to build decentralized blockchain applications. Developers have already used this to create apps that help small business establish credit, build virtual reality maps, crowdfund, and so much more. The potential of blockchain to make our lives more practical is only just beginning. Want to invest in or trade cryptocurrency? Join the club. Investing in cryptocurrency is practical, fun, and might even make you rich someday. 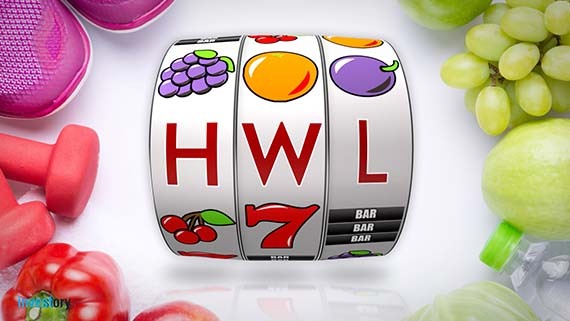 On top of that, you’re supporting a new, social vision that aims to free the world from the restrictions of hard money. When it comes to choosing which cryptocurrencies to invest in or trade with… Well, that question is getting harder to answer every day. BTC is not “gold standard” anymore. So, just like in the traditional stock and FX markets, keep your portfolio diversified with a variety of different digital currencies, as they all bring something unique to the table. As you can see, there are all sorts of practical uses for cryptocurrency in your everyday life, but it won’t stop at shopping, raising money, investing, trading or building apps. Over the next few years, you’ll start to see cryptocurrency infiltrate all areas of things we do every day. Much like the Internet, it will go from being a technology only for tech experts to something we don’t think twice about using. 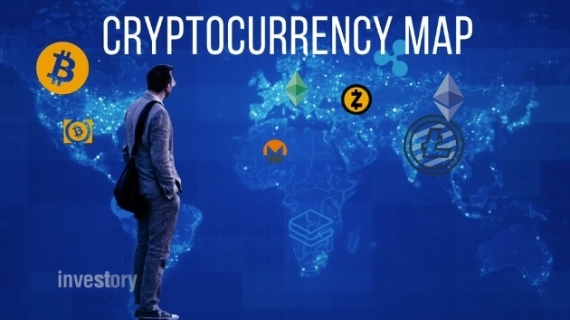 Read next: Cryptocurrency Market Map: What’s the Difference Between Bitcoin, Ethereum, Litecoin, and Other Cryptos? Found an error? Have a suggestion for the site? Shoot us your thoughts! We'd love to hear from you!